In my current project I have to filter data with a lot of logic. So I build some ABAP routines in a DTP filter to receive the necessary data. First you have to open the DataTransferProcess (DTP) in change mode and select the Filter button on the Extraction tab. Then use the small icon on the right and create a routine. Enter a name for the routine and you see the following screen. 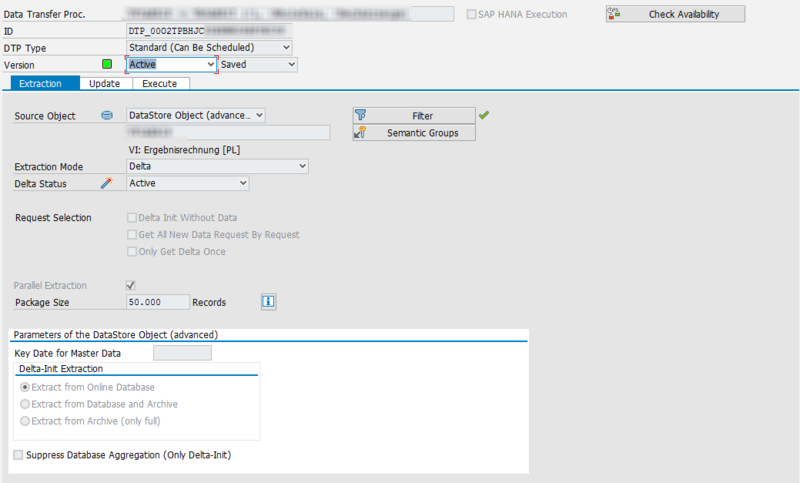 And now we have the full power of ABAP to build some really cool stuff. My example is we read a hierarchy and select all leaves under a node and set the DTP Filter with it. Or you read the attributes of an InfoObject and select all entries which are equal to the attributes and enter them into the filter. CONSTANTS: lc_iobjnm_zsaleschannel TYPE rsiobjnm VALUE 'ZSALESCHANNEL'. 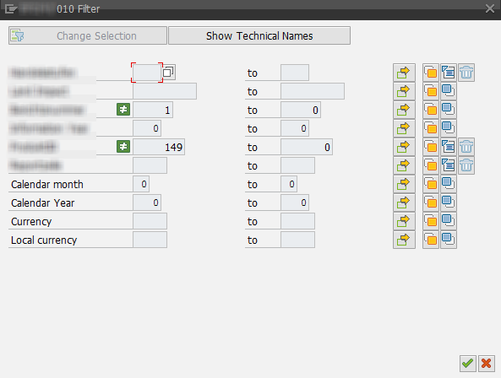 After I have now all elements in an internal table, I can add them to the DTP Filter. LOOP AT lt_hierarchy ASSIGNING <ls_hierarchy>. thanks for your Comment. 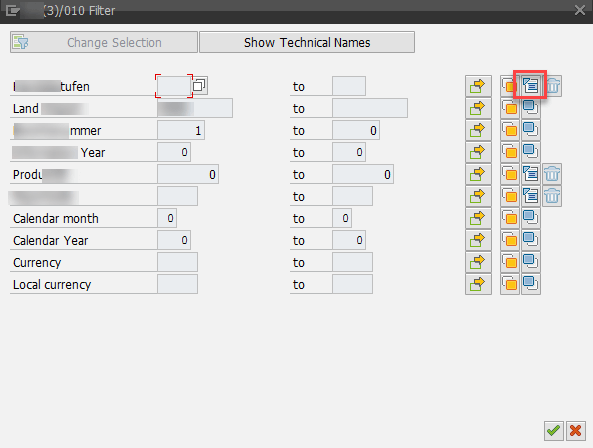 You can filter values out by using the "l_t_range-sign = 'E' " instead of "l_t_range-sign = 'I'.". E means exclude and I means Include.